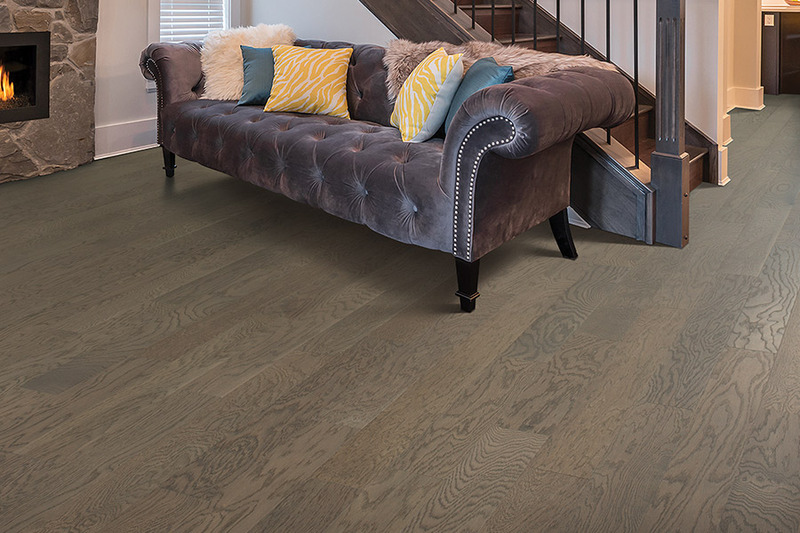 Homeowners in Acworth that are shopping for new hardwood floors will find exactly what they are looking for thanks to our extensive collection. There is nothing more timeless than classic hardwood floors and at Select Floors we make it easy to find the right hardwoods for your space. 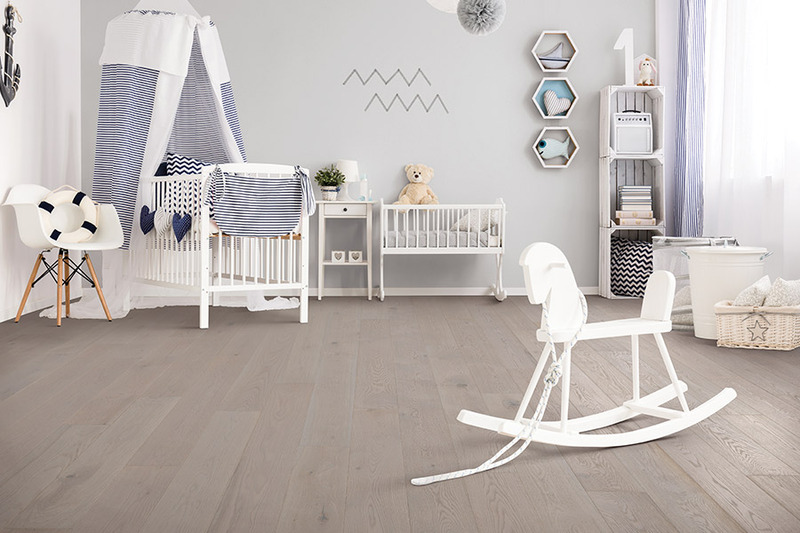 Whether you are enhancing your master bedroom, kitchen, or living room, hardwoods will help create a more vibrant space for your family and increase the value of your property.